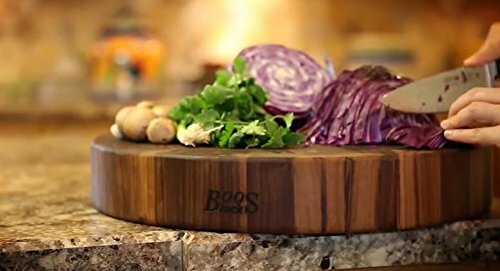 John Boos Cutting Boards – One of BEST the cutting boards you will ever buy! 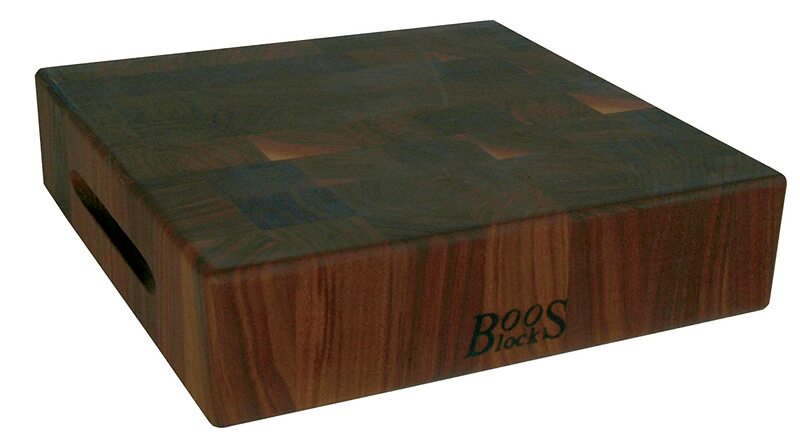 Finding a John Boos Cutting Boards for sale has been a life long dream for me. Finding them on Amazon was a surprise and now I have the job of picking which one. I grew up in a house full of butchers, so we understand the value and why the cost is high on the wood John Boos cutting boards. 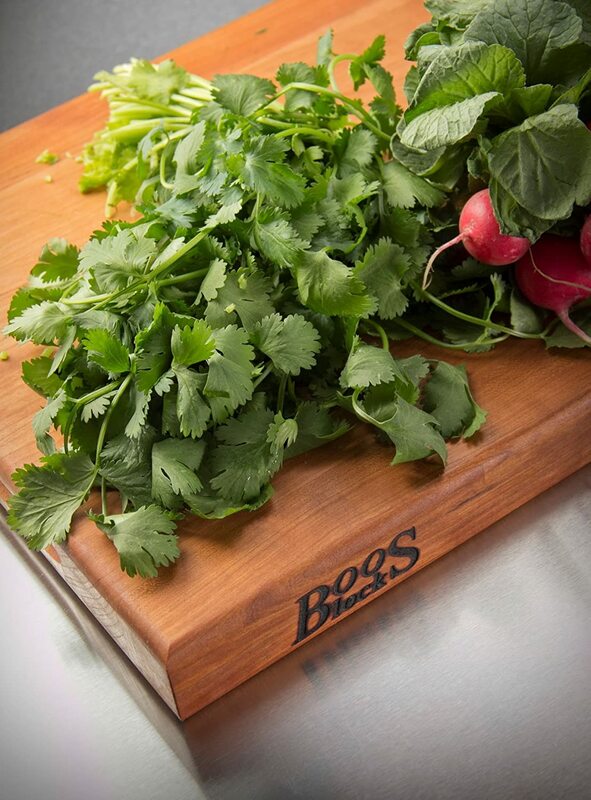 There are 3 reasons why you should buy a John Boos cutting board. Quality lasts. Craftsmanship lasts. Tradition lasts. 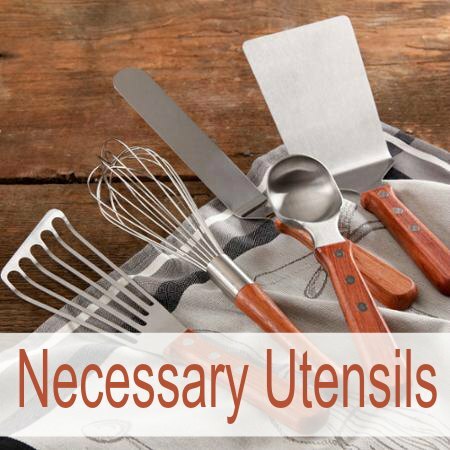 They say that if you ask the top chefs what is the most important thing in the kitchen, they will say their knives. But what is the second? A good cutting board. Cherry is the perfect wood to choose for a cutting board because it is highly rated in all the people I have talked to about wood. It is easy to work with, but the thing that makes it really special is that when they first cut it, it is a pale color. Cherry wood becomes darker and richer with age. 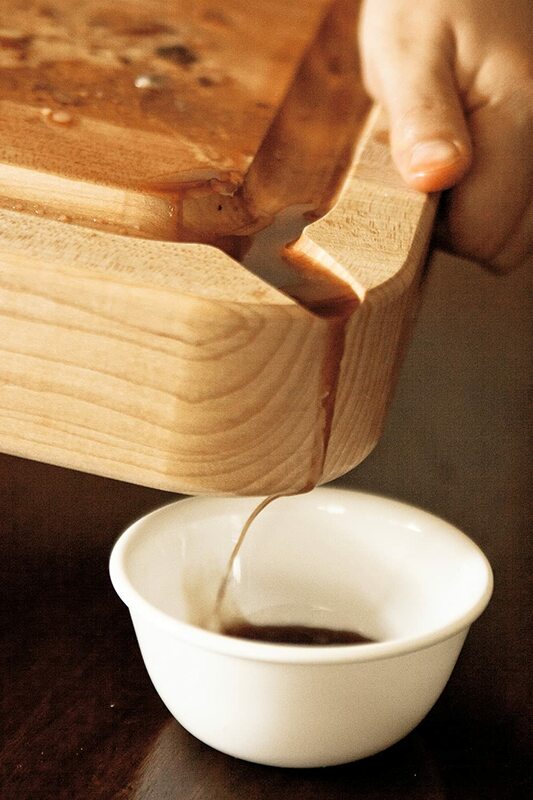 Maple is another great hardwood choice for cutting boards. 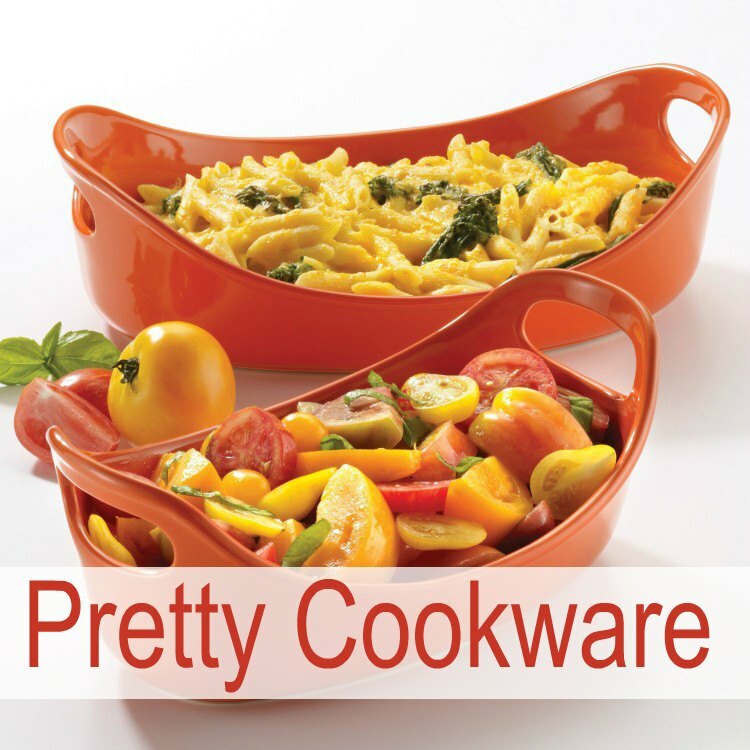 It is considered to be strong, durable and really pretty. What can I say about Walnut? Everyone loves it. 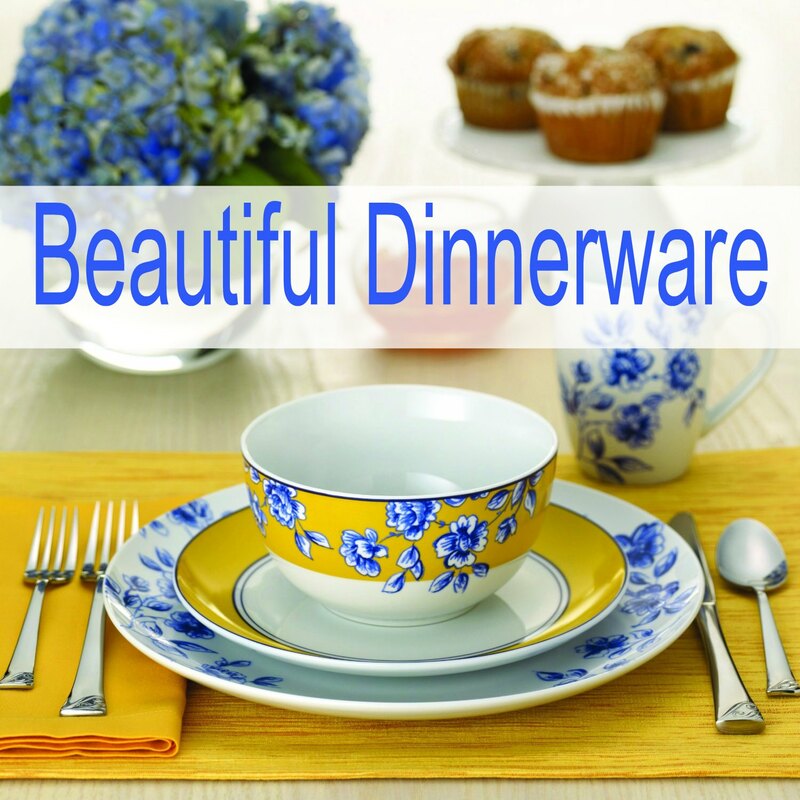 It’s beautiful no matter what you make with it and it is durable. 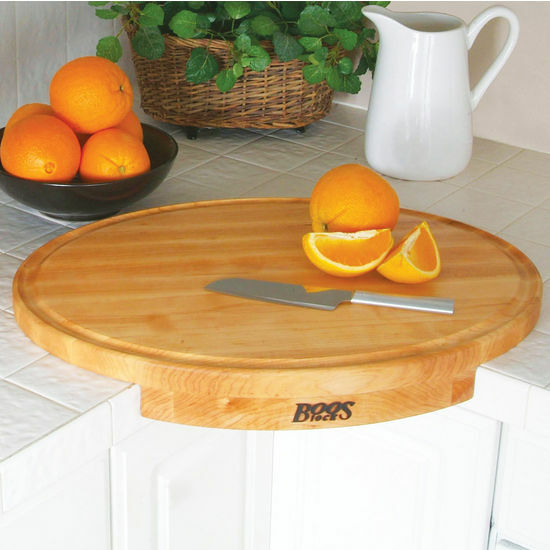 Space saver and a great kitchen tool is what these John Boos Corner Cutting Boards are. 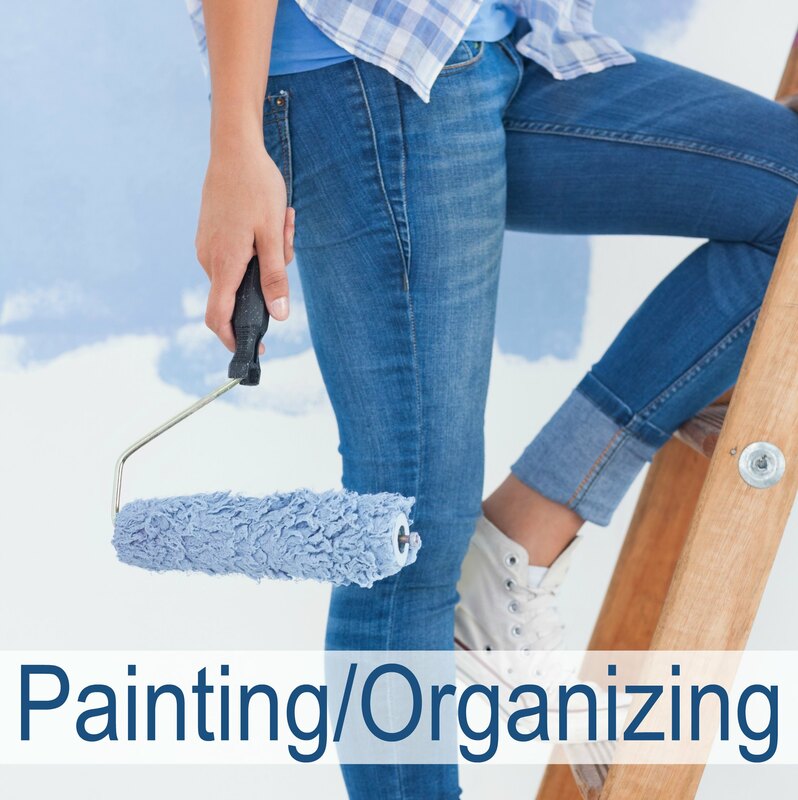 They sit in the corner of two cabinets to give you cutting space, but also space to work on your counter-tops. 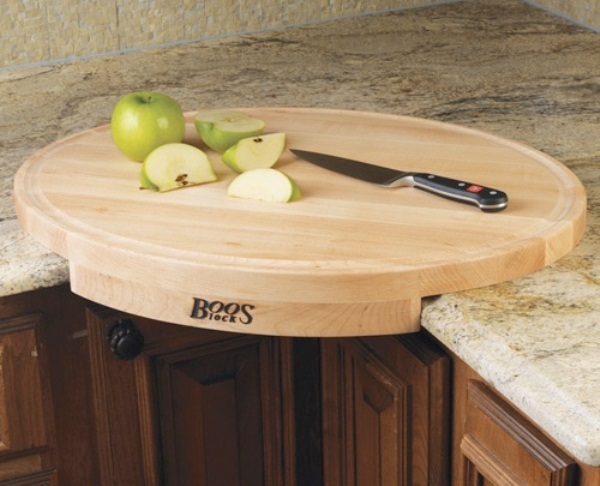 If you don’t have a lot of counter space, this is definitely the John Boos Cutting Board that you will want to buy. 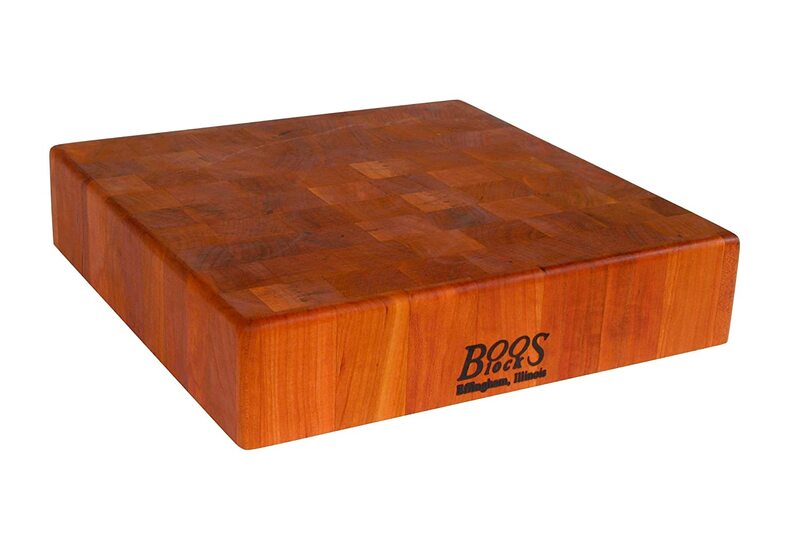 Why Buy John Boos Cutting Boards? While there are wood cutting boards for sale at almost every department store, it doesn’t mean that they are good cutting boards. 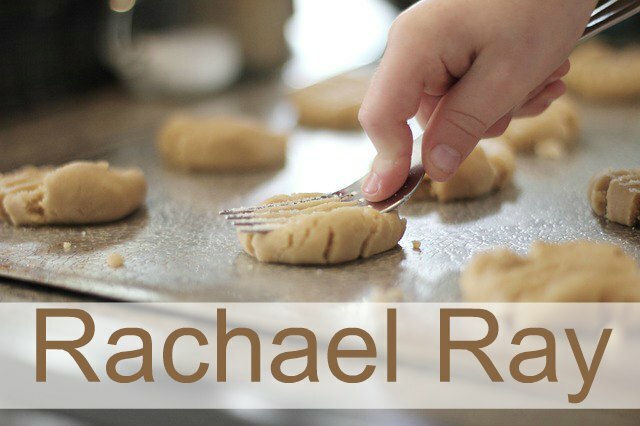 You want to make sure they are safe for your family and for the environment. Many natural woods are very pretty, but they don’t necessarily make good kitchen chopping blocks. 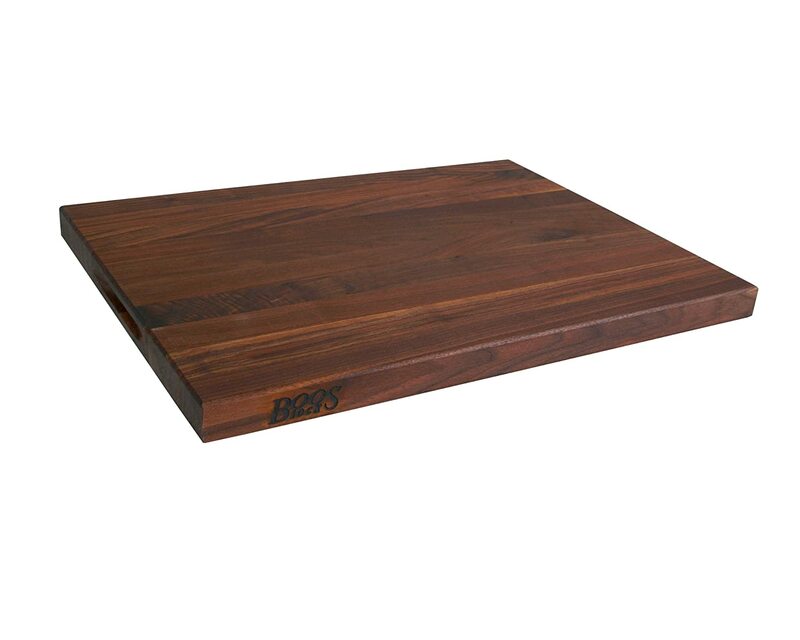 The most common wood used for cutting boards are maple, walnut, cherry, teak and bamboo. These are considered hard, tight-grained woods. That is very important for a wood cutting board you find for sale. If the wood isn’t tight, then food and juices can get into the pores and bacteria grows. Ewwww….we don’t want that. If the wood isn’t hard, then every time we cut hard into the wood cutting board, we will leave a cut in the wood. Once again, food and juices will get down into the pores and bacteria will grow. Yuck! You can clean your cutting board and I do recommend doing this a few times a year even for hardwoods. 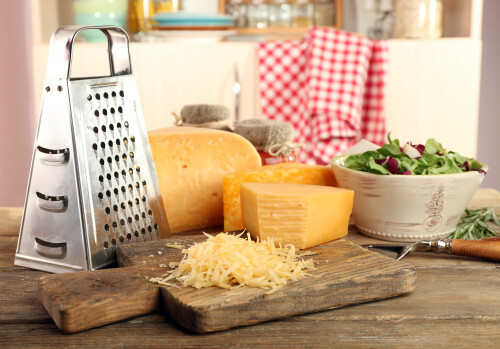 But start by buying the best cutting boards that may be a bit higher in price. You will thank yourself later. I am a true believer in that. 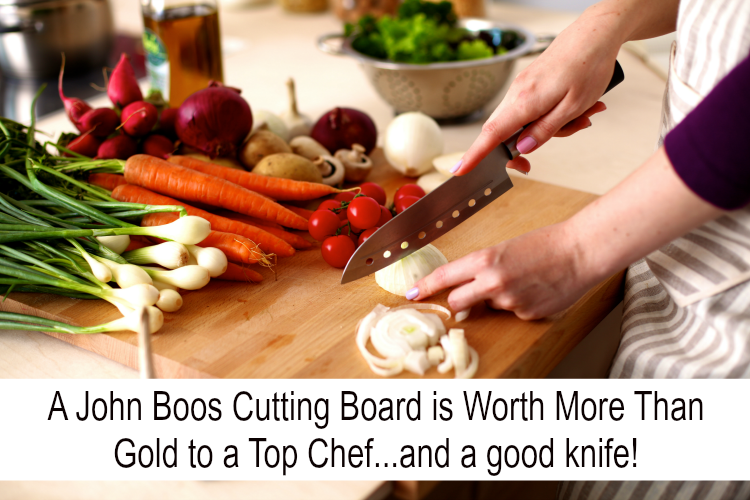 Cutting boards will last a life time and you will love them for years. But buy quality. That is what my grandmother always told me. 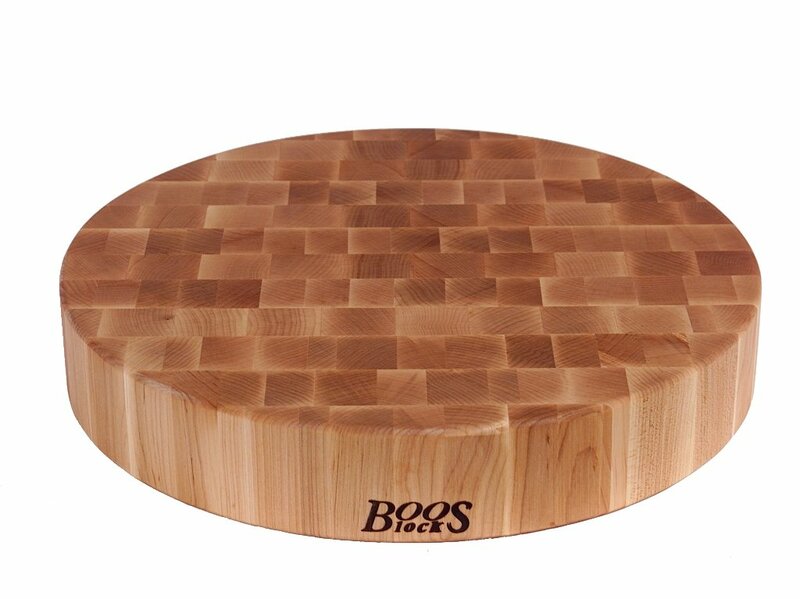 Over the years I have desired a John Boos cutting board. One reason is because they are known for their expert craftsmanship in all their cutting boards and blocks. The other reason, Boos was the last name of my great grandparents, so I somehow think I must be related to John Boos. 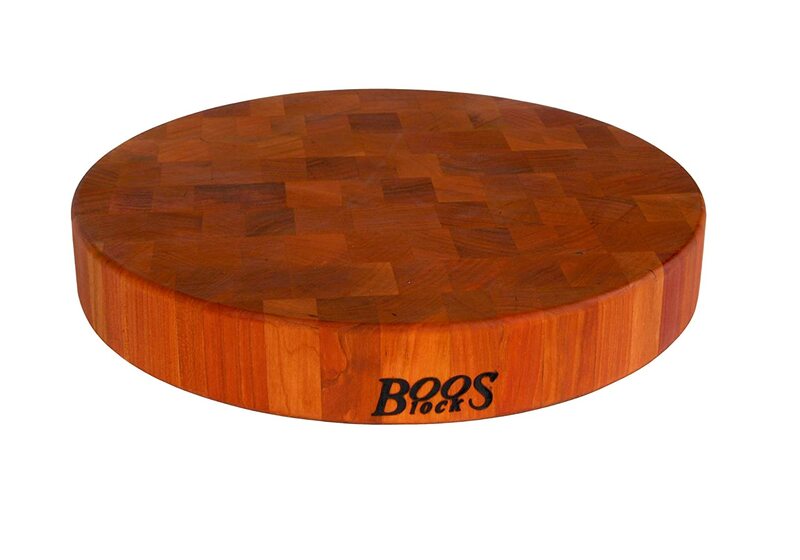 You can find far cheaper brands, but once you buy a John Boos, you won’t go back to just any wood cutting board that you find for sale. 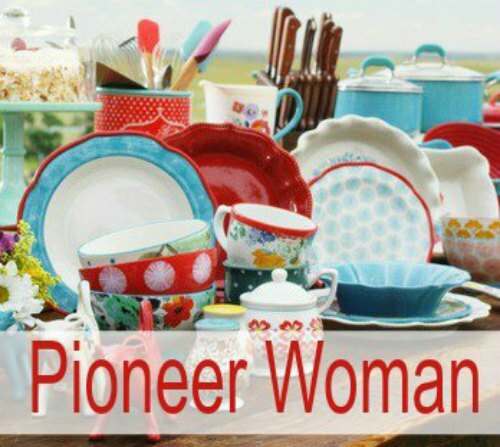 They have been making quality cutting boards since 1887. 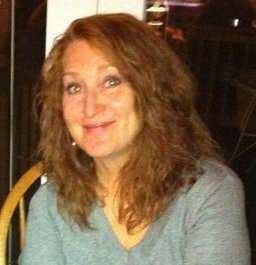 If you would like to know more about them, here is a link to the John Boos website, and a short video. 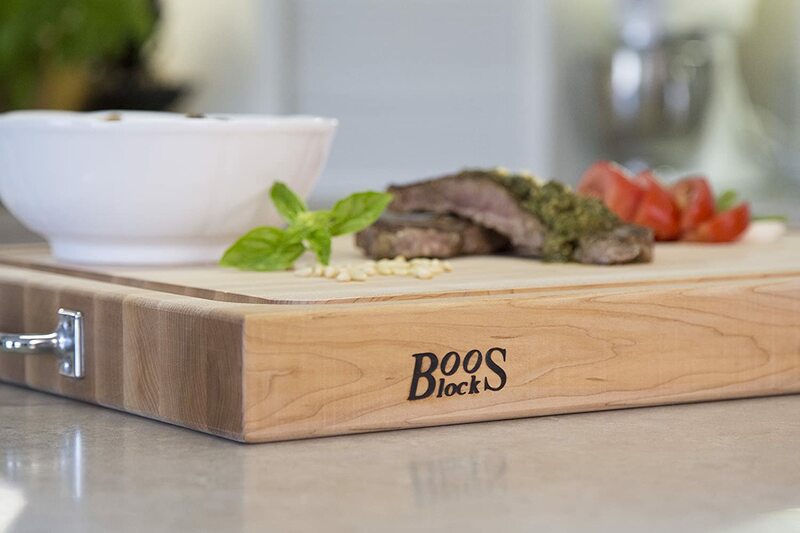 Boos Blocks: The Tradition of Quality, Craftsmanship, and Design by John Boos & Co.